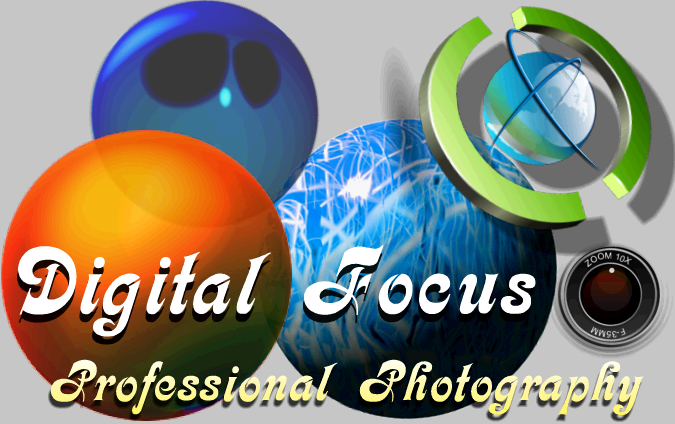 My name is John Snowden and I am a photographer and owner of Digital Focus Ltd based in north Essex, my portfolio takes in weddings, individual sittings, corporate, children and animals along with recorded images for local government. We also have a purpose built fully fitted studio which can be booked by fellow photographers when not in use for our own clients. Brief History I have been involved in photography since way back in the mid sixties, using as a start camera a Zenith E, as you will know things have moved on from those days, no more darkroom printing or changing film in cameras, our tools are all now totally digital. Wedding photography is now our backbone at Digital Focus and it has moved on at a pace with all sorts of client requests being applied too that special day. At Digital Focus we pride and develop ourselves on meeting and exceeding the requirements of all our customers, we keep fully updated on modern trends and technological innovation whilst maintaining a close client relationship to both quality and cost. Our company policy is � Customer Concept to Final Print Photography �.